The protection of their privacy is a top priority for business travelers. When it comes to important meetings or data not intended for the public, the schedules, passenger dates, destinations and travel times should also be handled as discreetly as possible. Most charter providers and jet operators are used to these circumstances and are able to offer a maximum degree of discretion and privacy. At most airports the terminal for travelers with charter and private jets are separated from those for scheduled flights. You quickly reach the terminal and enter the business jet right after leaving the terminal ensuring you are protected from prying eyes of other travelers. Even if someone observes you entering the business jet it remains a secret to where you fly to. In contrast, on scheduled flights full discretion, even in First Class, is difficult to implement. While queuing at the check-in desk and the long stay at the terminal business travelers have inevitable contact with other travelers. Latest at the gate your destination is obvious. Of course, 100% invisibility cannot be guaranteed even in business aviation: Whether you are flying with your own private jet or booking an On Demand Charter the passenger names have to be disclosed to customs authority. Other information – such as the destination airport and desired stops – remain a “secret”. It is certain that on a business jet you always have the desired privacy. You decide who is with you on board and how many people accompany you. In larger business jets there are different zones. According to your needs you can be on your own and relax or take a rest or you can talk to your fellow passengers and even hold meetings. The flight attendant on board will be discreet and – if desired – leave the meeting area. This ensures that your privacy as well as business data are protected. On a scheduled flight on the other hand – even if you are flying first class – privacy cannot be assured. Therefore, internal arrangements or the preparation of upcoming meetings are difficult. 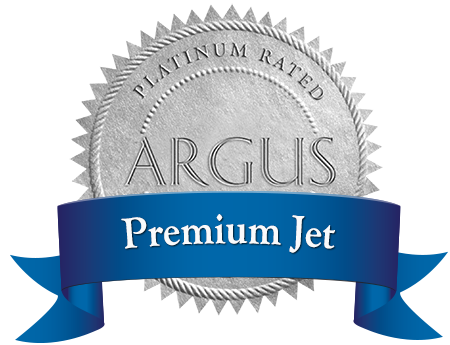 When choosing the charter provider or jet operator make sure your requirements are fulfilled. Ask directly what will be done to protect your privacy. That way you make sure that you have the right partner on your side and that information about your flight plans will be treated discreetly.